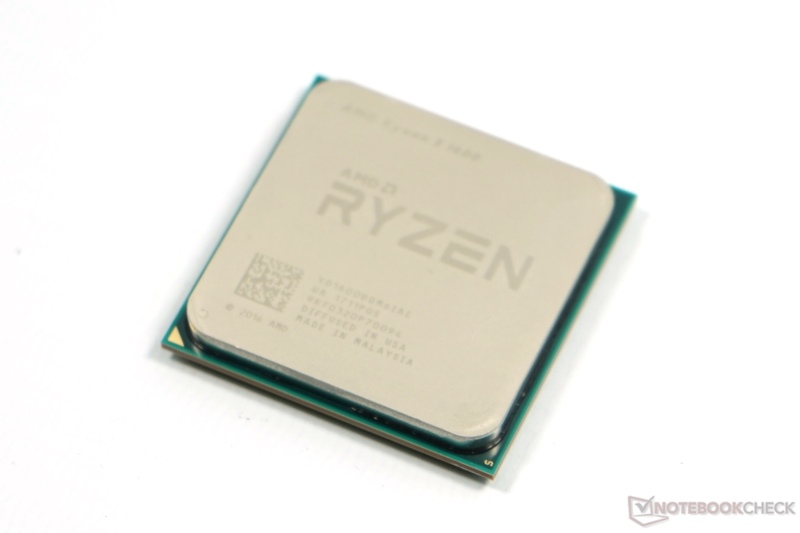 The AMD Ryzen 5 PRO 2500U is a mobile APU for thin and light business laptops that was announced in January 2017. 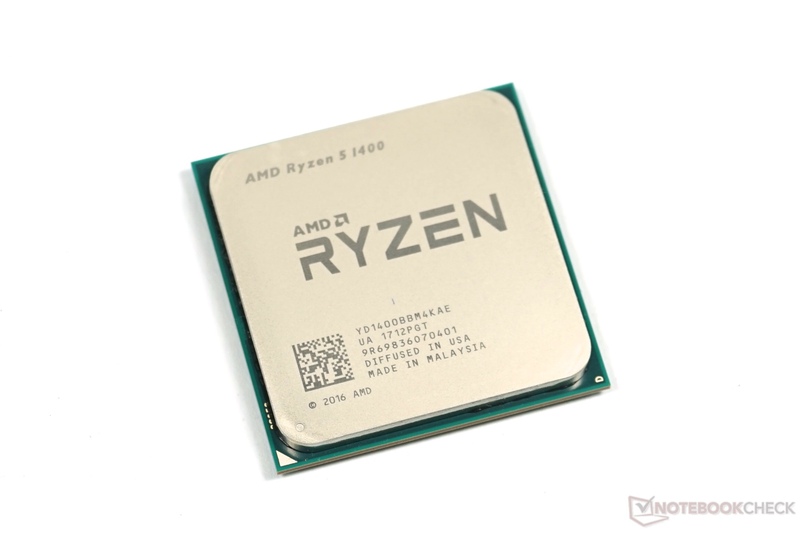 Compared to the similar consumer Ryzen 5 2500U, the PRO 2500U offers additional security features and longer part availability / warranty. It includes four Zen cores clocked at 2 to 3.6 GHz and offers 4 MB L3-Cache. The integrated graphics card is called Radeon RX Vega 8 and offers 8 CUs (512 Shaders) clocked at up to 1100 MHz. The TDP is configurable between 12 and 25 Watt (15 Watt nominal). More information on Raven Ridge can be found in our launch article.